We shared 90 stories on Garver's blog this year. 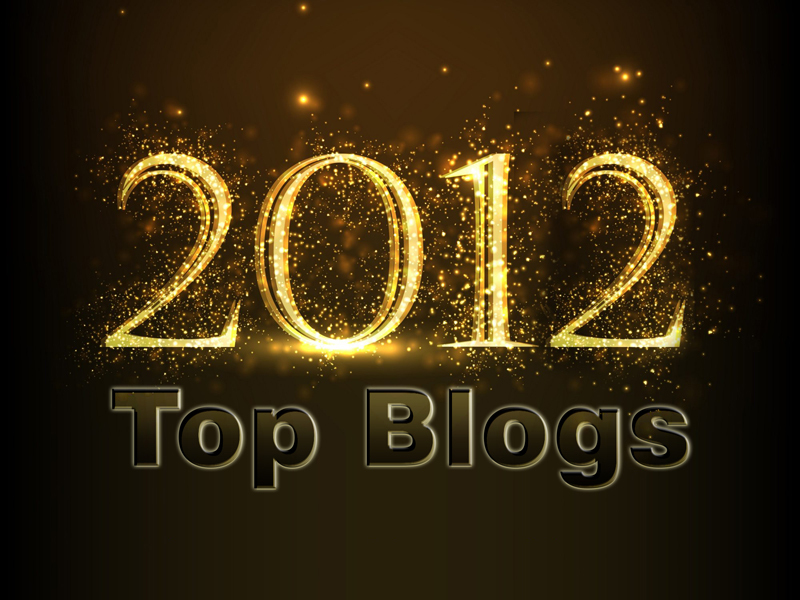 After looking back through the the 2012 archives, we've compiled a list of the "most read" stories each month. Enjoy! June: What Are You Doing This Summer?